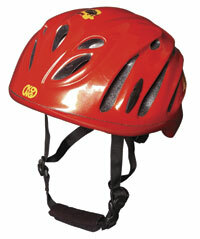 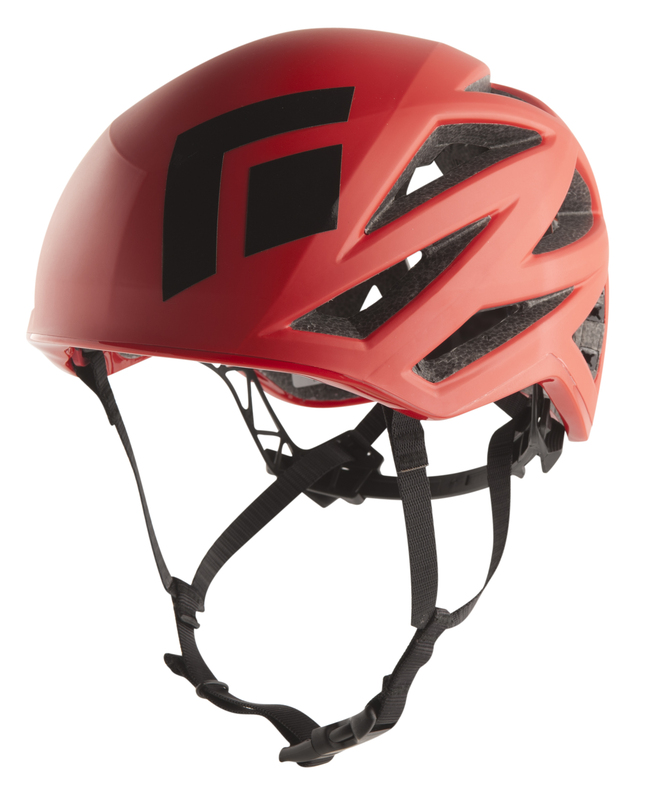 MSRP: $99.95 Excuses for not wearing helmets have gotten thin. 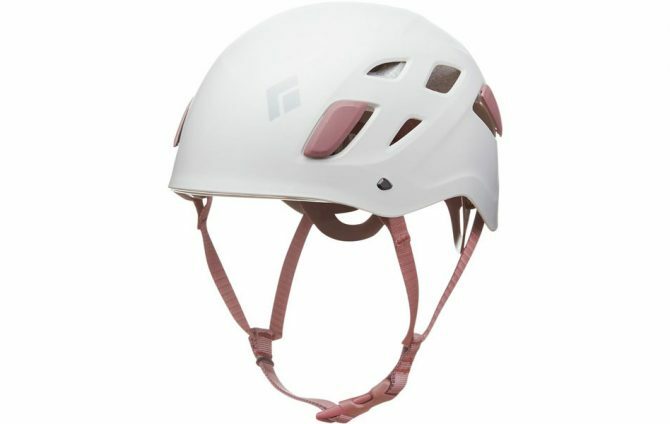 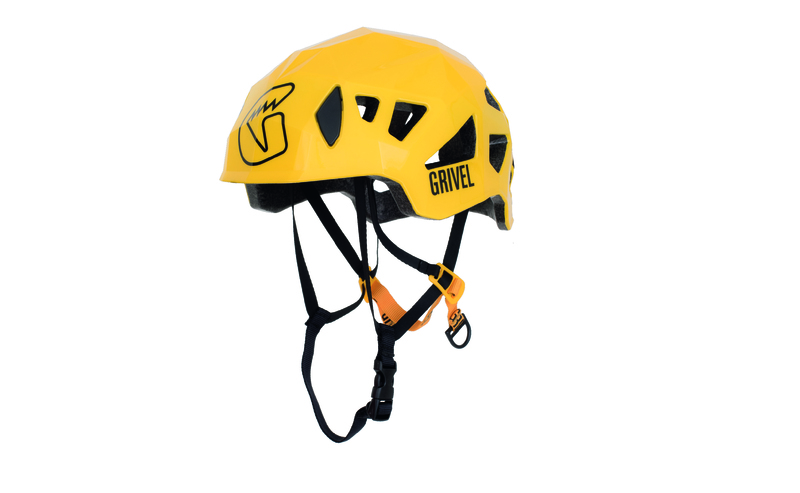 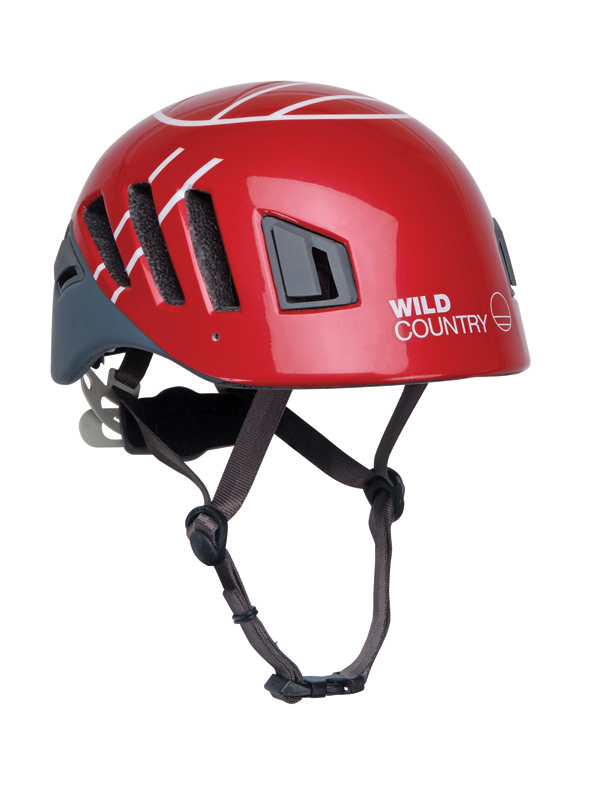 The argument that a helmet is heavy, restricts your fluidity, or makes you look like you have an unnaturally large brain no longer … Continue reading "Grivel Stealth Helmet"
MSRP: $64.95 BEST FOR: Rock climbing, mountaineering, alpine adventures Each year, helmet technology gets better. 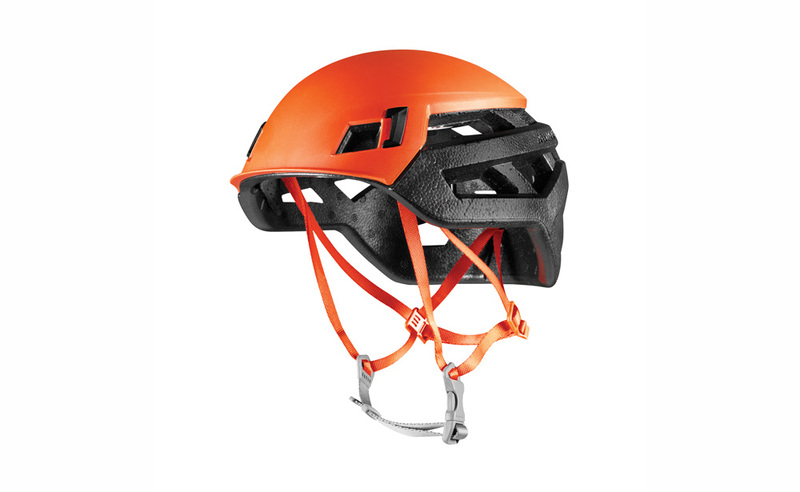 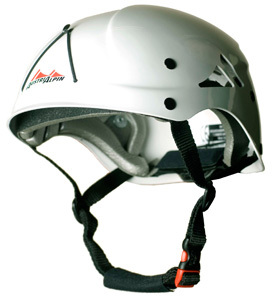 The outer shells get more sophisticated as a result of new plastics, the interior foam more durable and … Continue reading "Petzl Boreo Helmet"
The debate over plastic versus foam helmets has divided climbers ever since expanded polypropylene was molded into melon shapes. 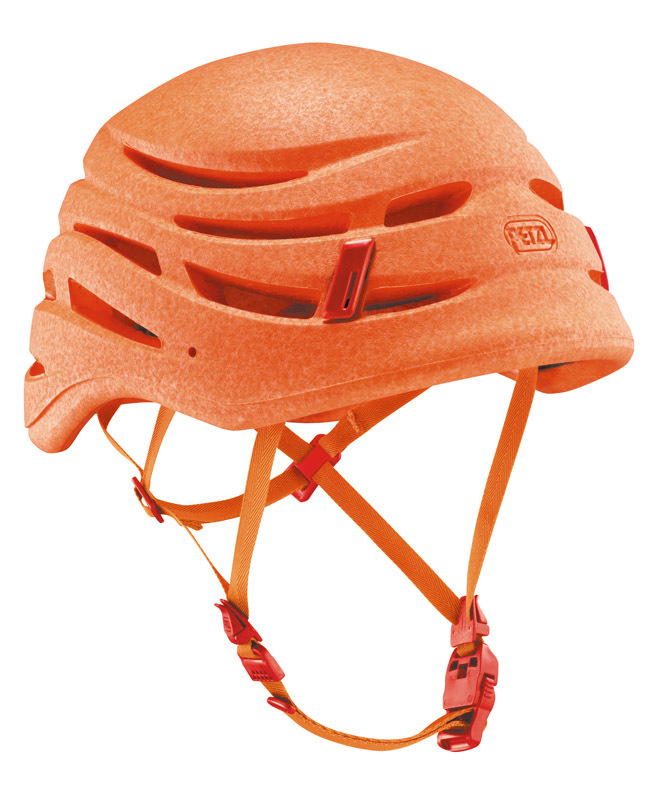 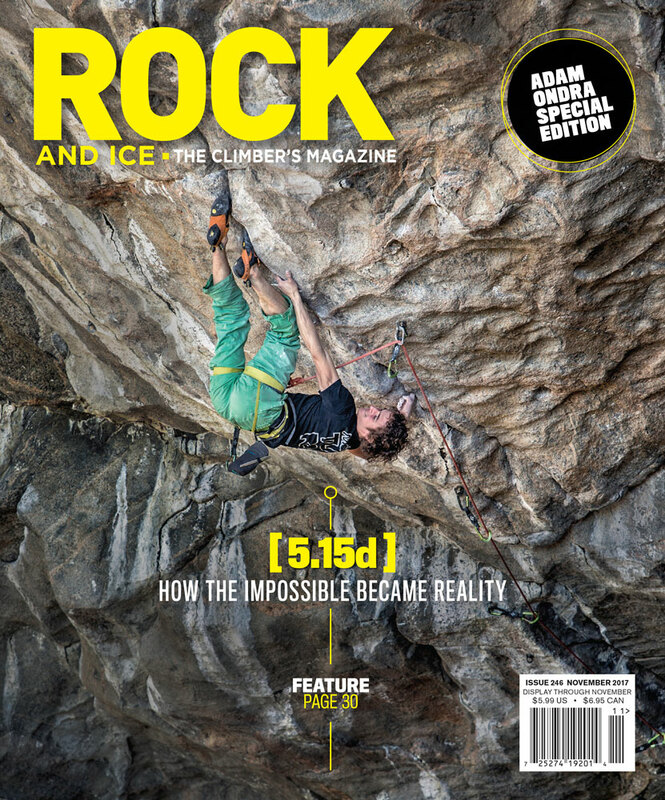 Do you go with the ol’ reliable hard shell, or dish out the extra cash for a … Continue reading "Mammut Wall Rider"
Singing Rock Penta | libertymountain.com | $84.95 | In today’s installment of “What’s New in Helmets,” we look at the Penta, a foam lid that at just over seven ounces almost seems made of … Continue reading "Singing Rock Penta"
Black Diamond Vapor | $139.95 bdel.com ★★★★★ When I saw that the new Vapor weighed just 6.6 ounces, or not that much more than my (official) Broncos ball cap, I figured that the helmet couldn’t … Continue reading "Black Diamond Vapor"
Petzl Sirocco | $110 petzl.com ★★★★ Three issues ago I reviewed the new Vapor from Black Diamond, a 5.9-ounce helmet that at the time was the lightest on Earth. 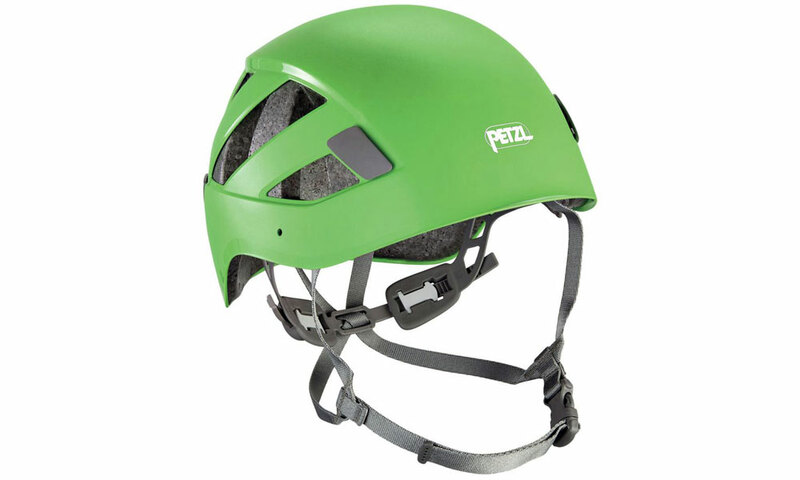 Turns out the … Continue reading "Petzl Sirocco"
KONG Scarab | $110 kong.it ★★ My friend James, an Alaskan native who flips trucks like pancakes, dragged me out to Utah’s fearsome Fisher Towers for a “real Western adventure,” as he calls anything muddy, loose … Continue reading "KONG Scarab"
Wild Country Rock Lite| $89.95 wildcountry.co.uk ★★★★★ “If you don’t wear your helmet, don’t come home!” Lisa yelled from the kitchen as I chucked my gear in the back seat and roared off for a … Continue reading "Wild Country Rock Lite"
AustriAlpin Headshell | $59.95 austrialpin.com ★★★ It’s hard to put a price on your head, but mine is apparently worth $60, or exactly what the new AustriAlpin helmet costs. 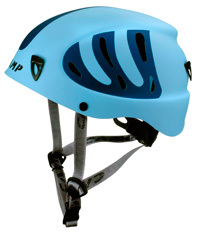 This winter I used the Headshell … Continue reading "AustriAlpin Headshell"
CAMP Armor | $59.95 camp-usa.com ★★★★ The lightweight Camp Armour helmet is affordable, functional and impeccably stylish. 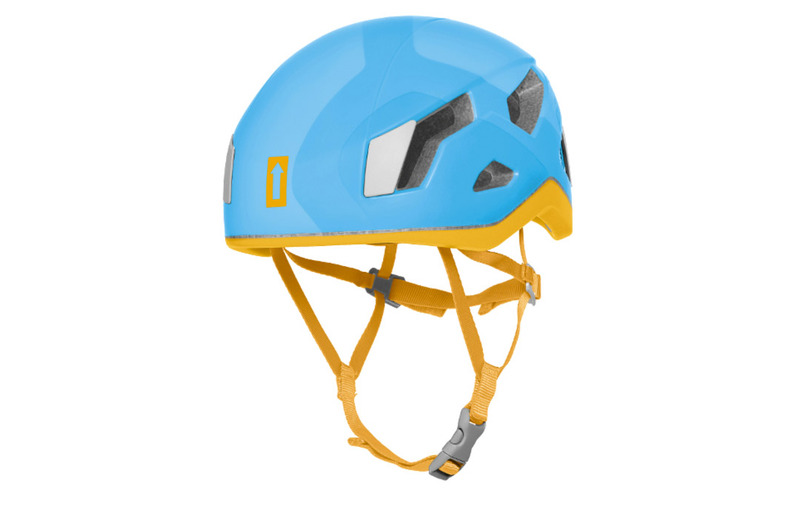 Weighing in at 11 ounces, this helmet doesn’t make me look or feel like a top-heavy gumby, but … Continue reading "CAMP Armour"